Chief Justice of Patna High Court, Justice Rajendra Menon has been transferred to Delhi High Court as Chief Justice. He will be taking charge on August 17, 2018. 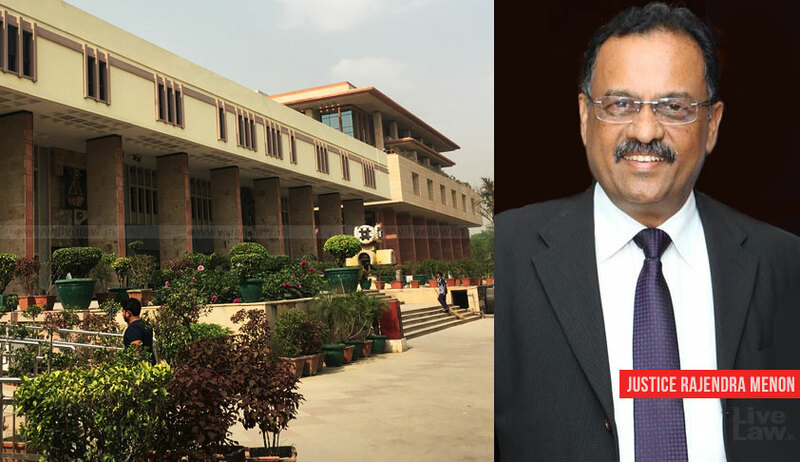 Justice Menon will be taking over from Justice Gita Mittal, who had been functioning as the Acting Chief Justice of Delhi High Court but has now been transferred to Jammu and Kashmir High Court as Chief Justice. Justice Menon was elevated to the Gwalior Bench of the Madhya Pradesh High Court as an Additional Judge in April, 2002, and was posted at the Principal Bench of the High Court in 2008. Thereafter, he was appointed as the Chief Justice of Patna High Court in March, 2017, and will now be taking charge as the Chief Justice of Delhi High Court.